Dr. Madden, MD SGU ’81, is an Associate Dean of Students at St. George’s University, Director of the Office of Career Guidance and Student Development, and a Professor of Emergency Medicine. 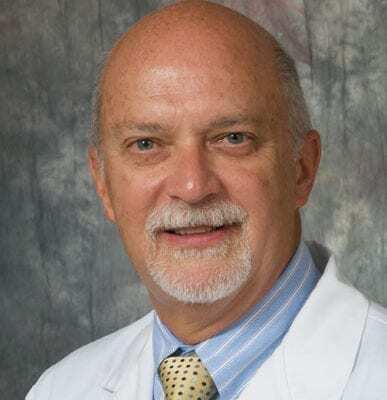 In addition, Dr. Madden was formerly a Clinical Assistant Professor at Jefferson Medical College, a Professor at Drexel University and the Arcadia University Physician Assistant Program, where he is the former Medical Director and teaches emergency medicine. Dr. Madden practices emergency medicine at the Christiana Care Health System, where he is also the Medical Director of Christiana Care’s LifeNet air medical program as well as the critical care transport team Care Net. Past appointments at Christiana Care have included serving as President of its medical staff and as Vice Chair of its Board of Directors.